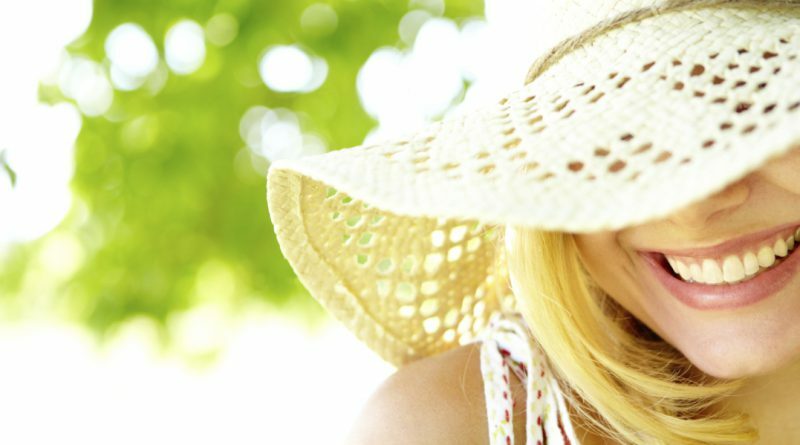 We are more aware than ever of the importance of skin protection all year long. Whether you’re planning a trip to one of those sunny destinations, or maybe a bike ride on the weekend, you will definitely need a sunscreen. Here are our favorite sun creams for all budgets. 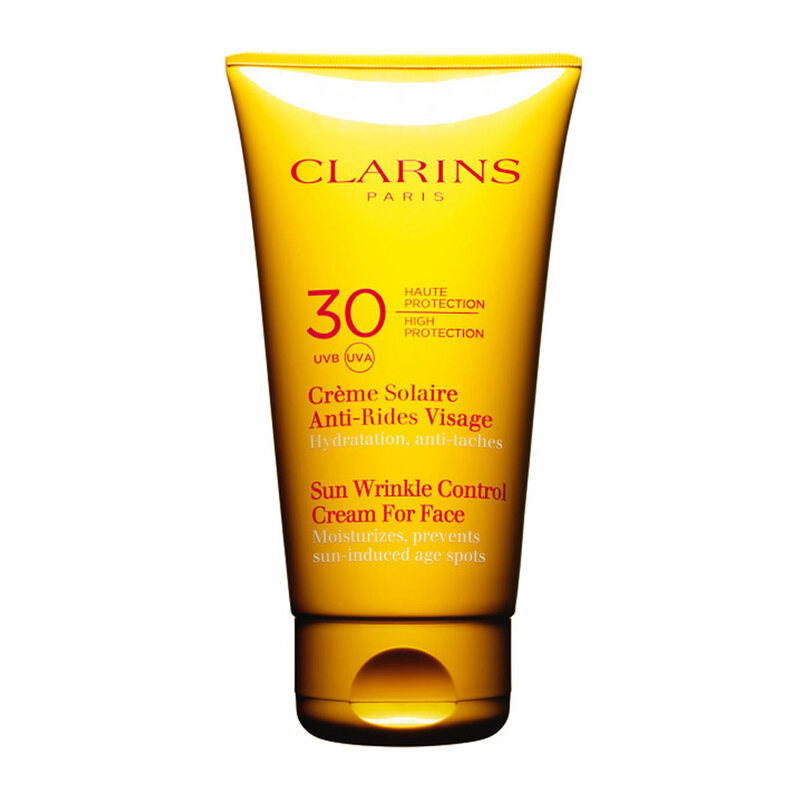 This sunscreen is ideal for intolerant skin. Avoids feelings of discomfort, reduces the risk of redness and irritation. Penetrates easily without making a mask effect on the face. Prevents wrinkles and signs of premature aging. 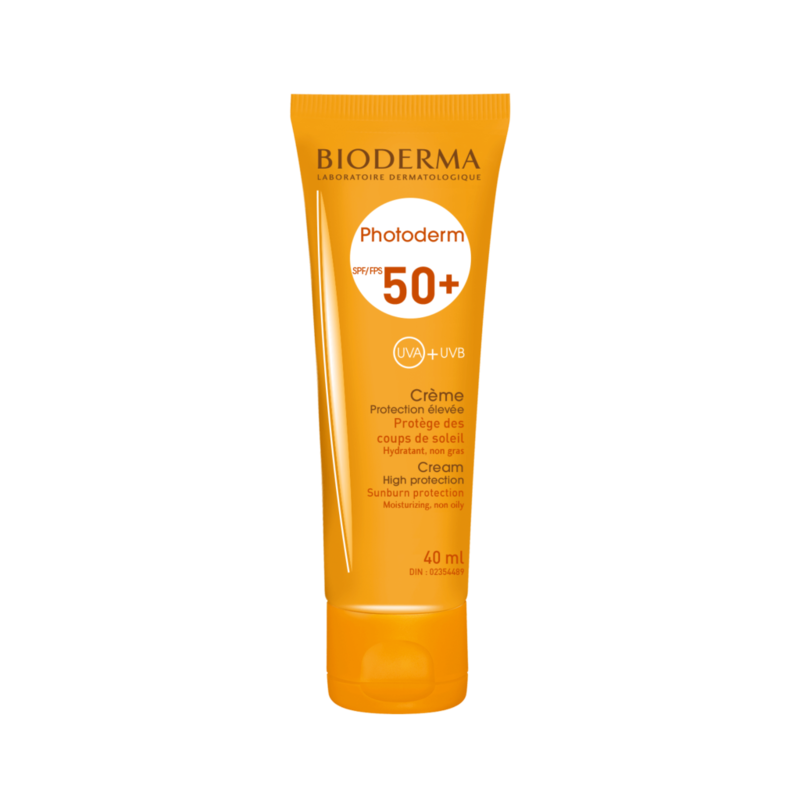 This sunscreen guarantees optimum UVA/UVB protection against the harmful effects of the sun (sunburn, sun intolerance, etc.) Activates the skin’s natural defences and protects from risks of cellular damage and combats premature cutaneous ageing. Smooth creamy texture, colourless upon application, no greasy effect, no white traces. Paraben and fragrance free. 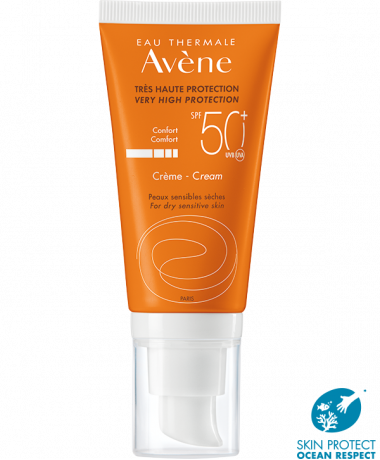 This sunscreen guaranties a high protection for sensitive skin. Broad spectrum (short and long UVB-UVA rays. Broad spectrum, short and long UVB-UVA rays. It is photostable, also paraben-free and water resistant. 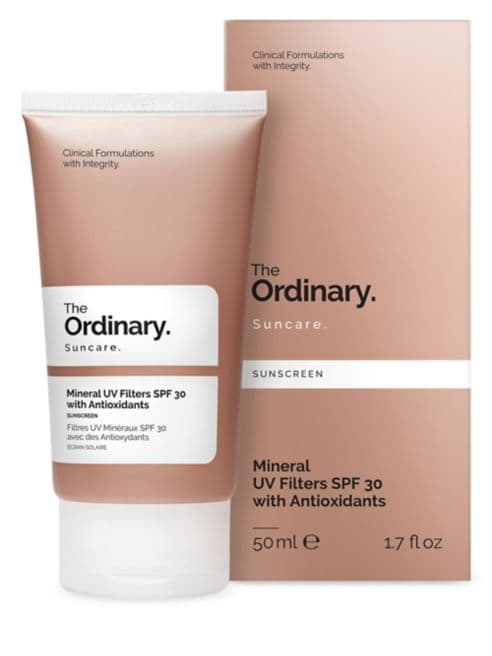 The sunscreen with Mineral UV Filter formulas that avoid the use of any nanoparticles. Instead, a refined dispersion of micronized ZnO and TiO2 in flexible, high-volatility, non-comedogenic silicones allows the formulations to remain extremely lightweight by optimizing the amount of the blocking agents. Now you can say you are ready for summer! ← April 2019 sales not to be missed!